Home Tags Posts tagged with "Aerospace"
As competition grows, the need for quality management is becoming more and more critical for every industry. 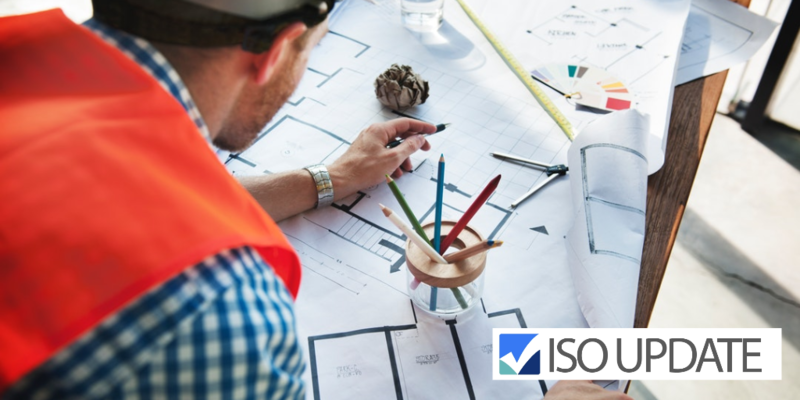 Many industries have taken the backbone to all quality management system standards, ISO 9001, and added elements to ensure it works perfectly for them. 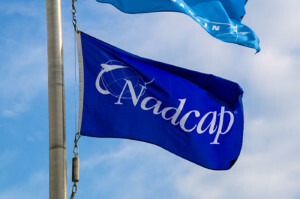 The Aviation, Space and Defence industry was one of the first to do this when they released their own unique management systems standard in 1999. If you have been working in the aerospace industry, you understand the importance and criticality that the AS9100 standard now plays. AS9100, which can also be written as EN 9100, was released in October of 1999, by the Society of Automotive Engineers and the European Association of Aerospace Industries. The intent was to create an aerospace standard that would ensure the safety of the consumer and provide the best quality to the customer. Almost all major aerospace companies have adopted these standards in their operations as well as throughout their supply chains. AS9100 has also been endorsed by the major regulators in the industry: The Federal Aviation Administration (FAA), The U.S. Department of Defense (DoD) and National Aeronautics and Space Administration (NASA). What are the Benefits of AS9100 to you as a Business Owner? AS9100 is an effective way to promote that your organization is consistently capable of providing products and services that meet customer requirements and comply with all relevant and regulatory requirements. AS9100 also demonstrates your organization’s ability to enhance customer satisfaction and improve both processes and practices, and products and/or services. Engaged employees are more likely to: positively influence other employees; be more productive and profitable; provide better customer service; be more enthusiastic about their work; be comfortable staying in their role; offer positive suggestions for the organization, and offer word of mouth promotion for your organization. Read a more detailed look into employee engagement. Being customer-centric means you are able to extract and fulfil customer requirements and then follow up with feedback and steps that act upon that feedback. Happy customers are repeat customers, and in a study by Bain & Company detailing e-commerce shoppers, the study demonstrated that repeat customers can actually increase their profitability by attracting more clients to your organization through referrals. 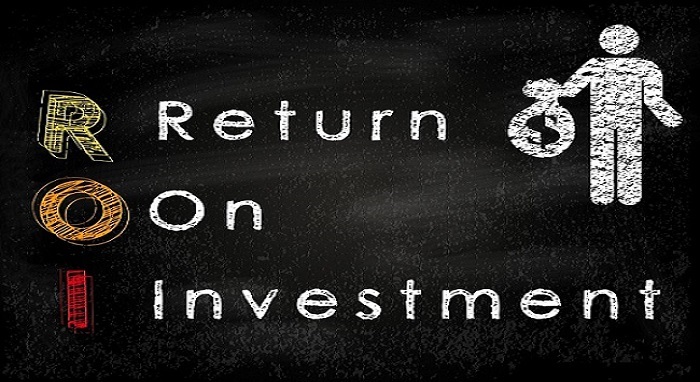 A study undertaken through the American Society for Quality (ASQ) showed that for every $1 spent on your QMS, you could expect to see an additional $6 in revenue, a $16 reduction in costs, and a $3 increase in profits. 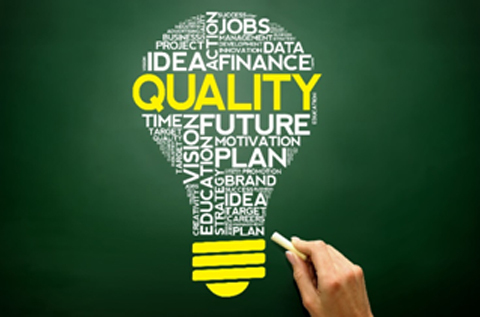 On average, they saw that quality management systems reduced costs by 4.8%. 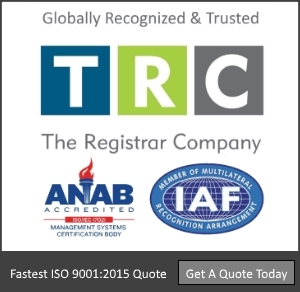 AS9100 certification is conducted through an external and impartial audit by an accredited certification body. AS9100D certification is for 3 years, with your first audit being the certification audit, and 2 surveillance audits happening each consecutive year after certification. 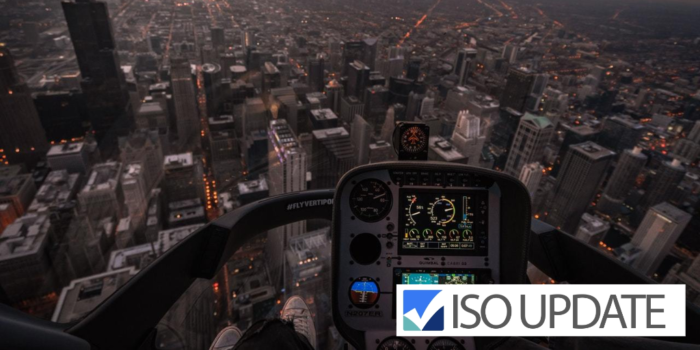 Every 3 years, if your organization wishes to continue to be certified to AS9100, your certification body will conduct a recertification audit and 2 surveillance audits in this same order. It is important to note that before the certification audit can take place, your organization will need to internally assess that all AS9100 requirements are met. Consider this in layman’s, the period your organization needs to prepare for and study for a test. You should also note that because of the complementary nature of ISO 9001 and AS9100, any organization seeking AS9100:2016 certification must first comply with ISO 9001:2015. The AS9100 Certification Process starts with your organization understanding the guidelines that have been set out by AS9100 and ensuring the requirements are being met. Your organization might want to consider looking for a Consultant to help implement processes. To remain impartial, your AS9100 auditor and your Certification Body cannot offer suggestions to help you pass requirements, you will need to work with a third party to ensure success for your certification. After you’re satisfied that your efforts will meet AS9100 requirements, your organization will then appoint an internal auditor that periodically checks whether those standards are being conformed to or not. In the case that an internal employee with the capability or experience does not exist, outsourcing to an auditor should be considered. 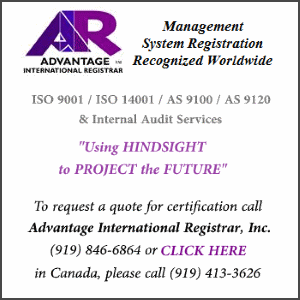 After your organization is satisfied with your capacity to achieve certification, you will want to start finding quotes from AS9100 Certification Bodies. Consider your choice of Certification Body carefully as you will be working with them consistently through the certification process, and at least once per year during recertification and surveillance audit periods. It is important to note that if you are dissatisfied with your current CB, you can transfer your certificate to a different Certification Body at any time during the process. There is a transfer fee involved in moving your certificate, and to transfer your data in OASIS. However, you might find it is worth the investment. You can find a Registrar here. Online Aerospace Supplier Information System (OASIS) is a database used to assist in the management and transparency of AS9100. OASIS is free to join and provides organizations with access to a list of CB’s, training providers, and accreditation bodies. OASIS can also be used to find other certified organizations or auditors who can perform AS audits. Did you know? Through OASIS, you can check other organizations’ certification status and additional information regarding their certification such as approval status and the date of their last audit. 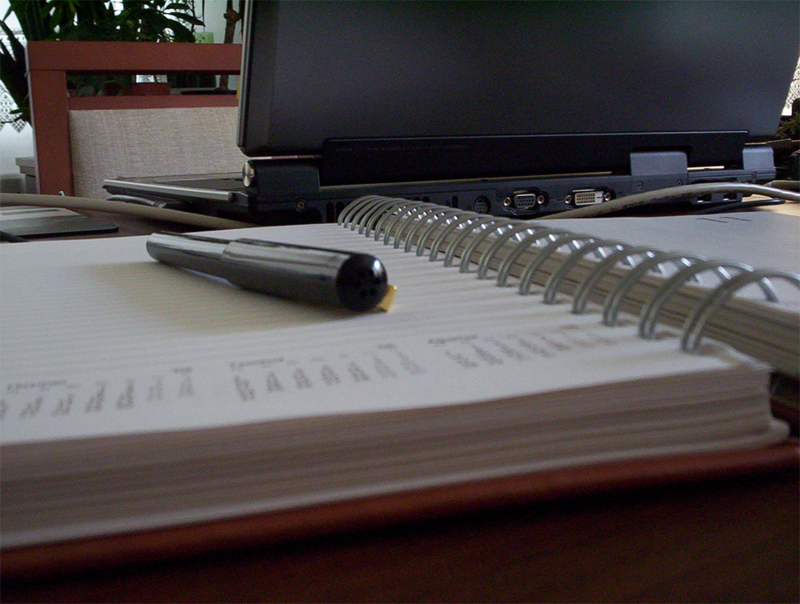 The results of an organization’s audit can also be requested through OASIS. While OASIS is a free database, it is mandatory. 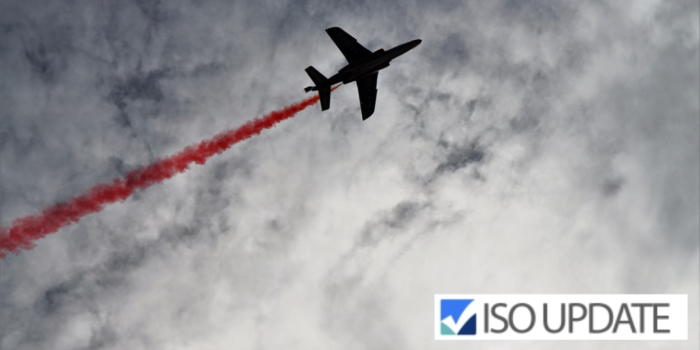 If any aerospace certified supplier refuses to be a part of OASIS or refuses to set up an OASIS administrator, Certification Bodies are required by the IAQG to revoke their certificate of registration. Your CB will be responsible for collecting and uploading information, including certificates, pertaining to individual aerospace companies into OASIS. Why is AS9100 and its regulation so important? Consider the relationship you have and want to portray to your customers, suppliers, clients, and major interested parties. Certification to AS9100 is a way to demonstrate to these bodies that you are taking an active interest in promoting quality and efficiency in your industry. AS9100 is a cost-effective ROI, a confidence builder, and employee engaging solution to your inefficiency problems.